This all brick well maintained home features a vaulted ceiling in the bright well lit family room which leads into the open kitchen with an over-sized walk-in pantry and shabby chic white kitchen cabinets with sleek hardware. Newly painted doors and trim throughout the home with brand new bathroom fixtures and freshly steamed cleaned carpets. 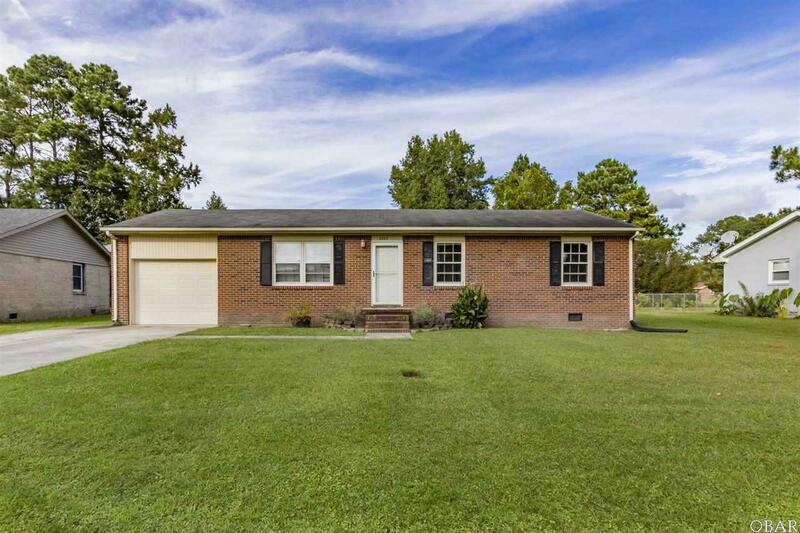 This home features a huge open big back yard with a storage shed as well A BRAND NEW Trane AC system was just installed in June 2018 with a transferable warranty. This home is ready for it's new owner!